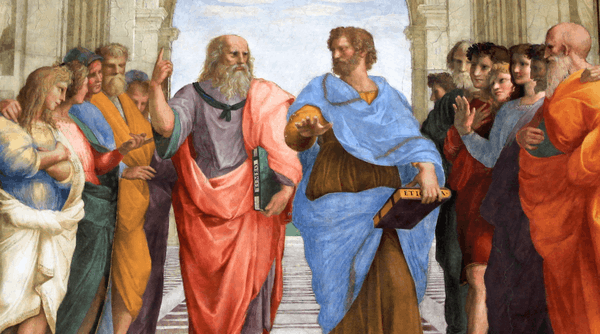 Early modern philosophy is a period in the history of philosophy at the beginning or overlapping with the period known as modern philosophy. The early modern period in history is roughly 1500-1800, but the label "early modern philosophy" is sometimes used to refer to a more specific period of time. In the narrowest sense, the term is used to refer principally to the philosophy of the 17th century, posited to have begun with René Descartes; to have included Thomas Hobbes, Blaise Pascal, Baruch de Spinoza; and to have ended with Leibniz, Isaac Newton or Spinoza. Many would stretch this period one generation further, thus including David Hume, John Locke, and George Berkeley. The term is sometimes used more broadly and considered to have begun in the 16th century with Niccolò Machiavelli, Martin Luther and John Calvin; to have also included Michel Eyquem de Montaigne, Francis Bacon, Giambattista Vico, Voltaire and Thomas Paine; and to have ended at the latest in 1804 with the death of Immanuel Kant. Considered in this way, the period spans from Renaissance philosophy to the Age of Enlightenment. This article is issued from Wikipedia - version of the 5/10/2016. The text is available under the Creative Commons Attribution/Share Alike but additional terms may apply for the media files.